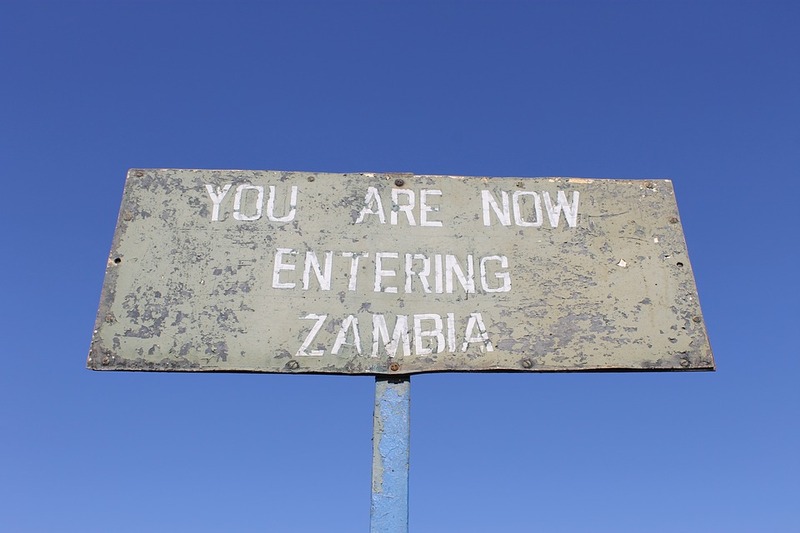 Zambia, in Southern Africa, is a landlocked country of rugged terrain and a diverse wildlife, with a number of parks and game reserves. On the border of Zimbabwe is the famous Victoria Falls – indigenously called Mosi-oa-Tunya, or "Smoke That Thunders” – plunging a misty 108m into narrow Batoka Gorge. Spanning the Zambezi River just below the falls is Victoria Falls Bridge, a spectacular viewpoint.